Save money by purchasing a Brcko travel package. Just select your favorite options and Expedia will do the rest. Explore our international database of more than 400 partner airlines and 321,000 properties worldwide. Too many on there to pick from? Don't stress — we can help you decide! Itinerary need some work? Brcko vacation all booked but not sure what's on the cards when you arrive? Let us give you a helping hand. Ready to head out into nature and have a bit of fun? The Bosnia and Herzegovina region is home to some terrific activities for you to try, such as snowboarding. Still have some time to spare? Skiing is a second activity to add to your itinerary. Pass security, amble onboard, find your seat and buckle up! Your trip to Brcko isn't far off now. 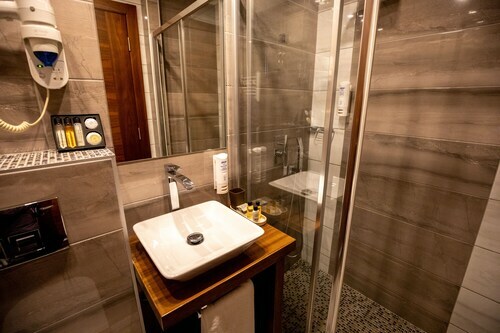 After touching down at Tuzla International Airport (TZL), you'll be situated 25 miles (40 km) from the center of town. 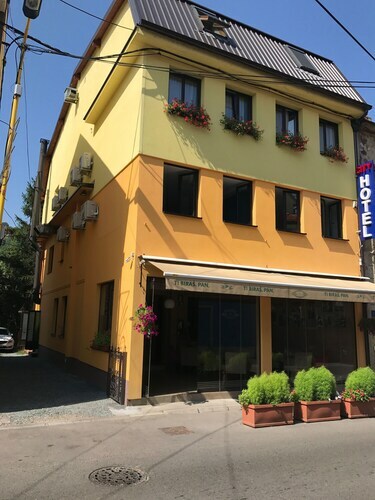 This motel is in Brcko. This pension is in Tuzla. 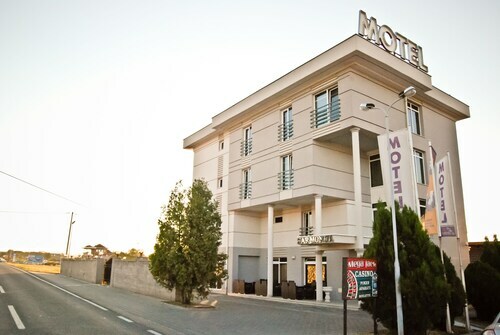 This hotel is in Modrica. 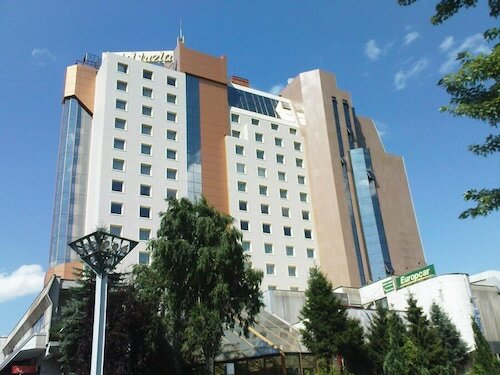 This hotel is in Tuzla. This guesthouse is in Tuzla. Situated near the boardwalk, this hotel is within 6 mi (10 km) of Monastery of St. Basil of Ostrog, Bijeljina Municipal Stadium, and Bijeljina City Park. Sirmium Palatium Imperiale is 28.3 mi (45.5 km) away. 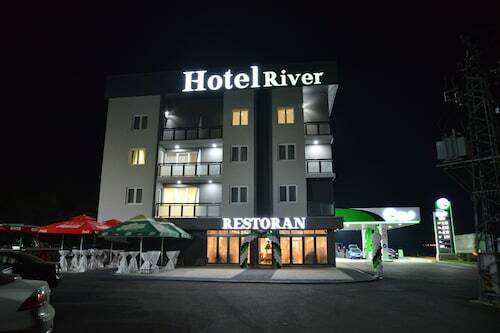 Situated in the city center, this hotel is in the same region as Bijeljina City Park, Monastery of St. Basil of Ostrog, and Bijeljina Municipal Stadium.